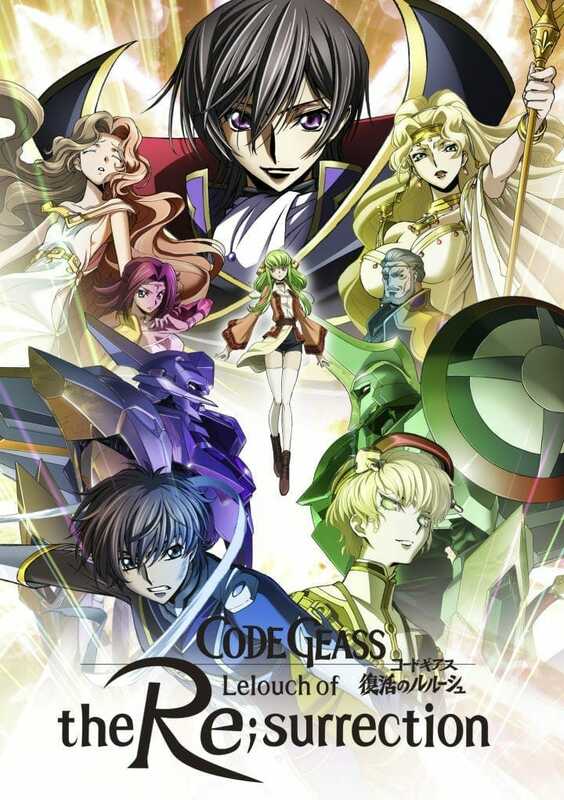 Fans are eagerly waiting for the new Code Geass movie and they will have to wait a month before to be able to watch the movie in the theatres. The official premiere date for the movie is May 5 but fans now can watch the movie before it premieres on May 5. 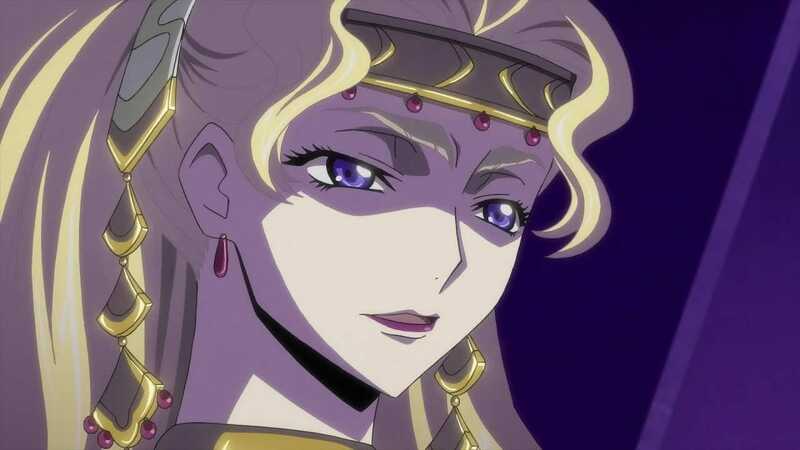 The story takes place two years after Lelouch’s “Zero Requiem” plan. After Lelouch gave his life to save the world, his friends work to keep the peace, but a terrorist attack could risk everything. The fans can join the event on Saturday at 3:00 pm in the Hynes Veterans Memorial Auditorium. There will also be a special Q&A panel with Guests of Honor, Johnny Yong Bosch, and Yuri Lowenthal. The movie has already been premiered in Japan on February 9th, 2019. Will you be watching the movie on May 5th or will you be visiting Anime Boston 2019 for the movie premiere? Let us know in the comments down below. You also might want to check out, Funimation will stream “Fairy Gone” TV anime in both sub and dub, Rumor: Red Dead Redemption 2 might be coming to PC via Epic Games Store, PlayStation 4 Nacon controller new version announced with wireless support.